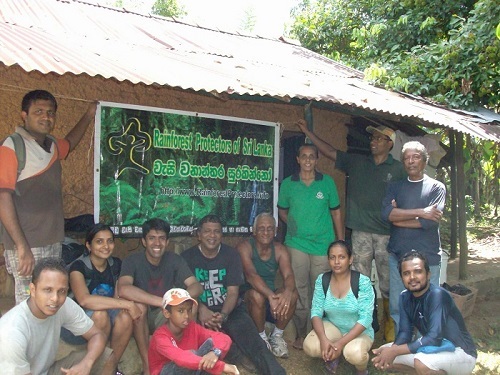 Rainforest Protectors of Sri Lanka is a non-profit volunteer organization with a mission to protect the last remaining rainforests in Sri Lanka such as Sinharaja and Kanneliya rainforests through conservation projects and environmental activism. The volunteers of Rainforest Protectors also engage in investitation and reporting, ready to respond to urgent threats faced by our rainforests and wildlife. We are currently looking for Corporate Sponsors. Please submit sponsorship form or call 0777771348. 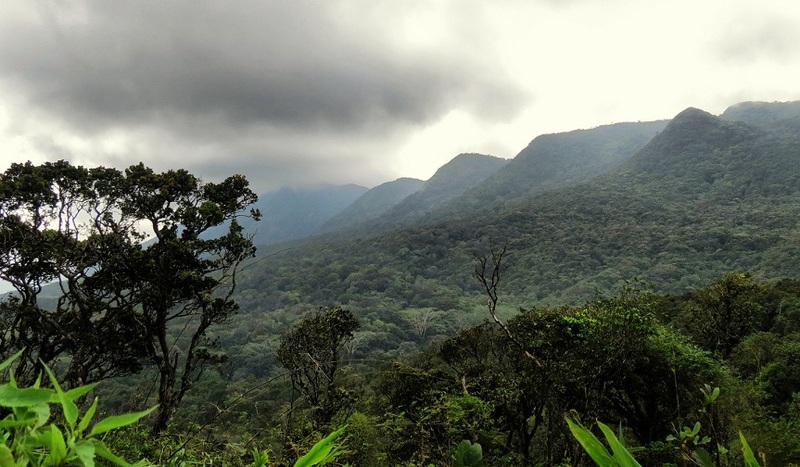 Sinharaja World Heritage Rainforest is the last virgin rainforest left in Sri Lanka. While many fragmented rainforest patches exist, none of them can match the endemism of Sinharaja Rainforest. To protect the virgin Sinharaja Rainforest, we have carried out many campaigns to stop encroachment as well as destruction of its streams for mini-hydro projects. Further, we intend to setup a Conservation Centre on the way to the main entrance in Kudawa where future conservation work can be carried out effectively. We request individual and corporate sponsors to contact us and help protect Sinharaja Rainforest for future generations. Through Rainforest Protectors Trust, registered with Land Registry in Sri Lanka, we are urgently working to purchase and permanently protect the last remaining privately held rainforest land adjoining existing protected reserves that are in danger of being clearcut for tea and oil palm plantations, and to secure the buffer zones and create vital bio-diversity corridors to facilitate movement of wildlife and increase genetic diversity. As part of this initiative, we also aim to protect and reconnect the lost rivers of Sinharaja, which has be devoid of its former rivers which now flow outside its core boundaries due to encroachment and fragmentation. 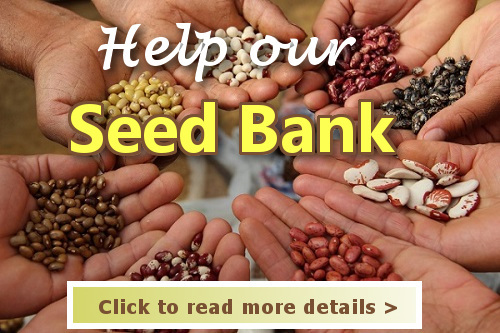 Support our organization and volunteers with the equipment, gear and supplies needed to protect the rainforests in Sri Lanka and reforest degraded land to recreate the natural ecosystems. We work closely with local villagers and community leaders to identify environmental issues that threaten the livelyhoods of local communities. Below are some of the community organizations we work with.